Directions: Read carefully. 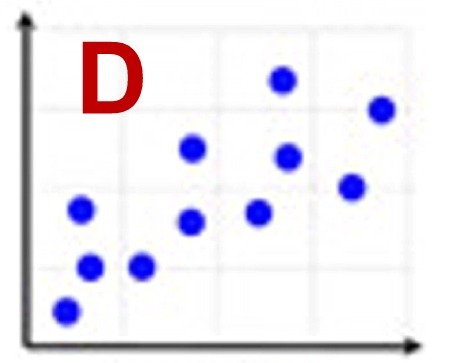 These questions pertain to correlations and correlation coefficients. 7. 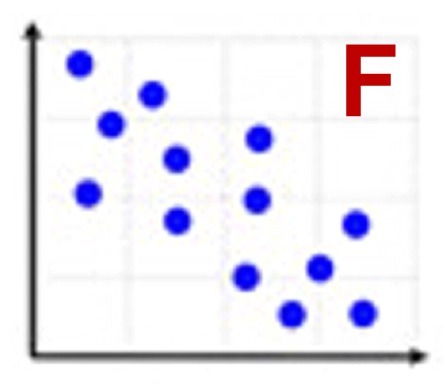 What does it mean to say that data has a strong negative correlation? There is no relationship at all between the variables. More than half of the variables have a negative value. There is a negative cause and effect relationship. 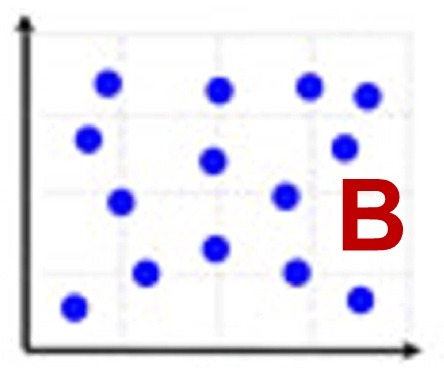 A linear model with a negative slope is appropriate. 8. 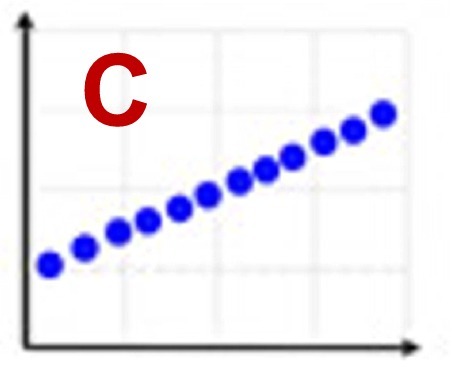 Which of the following correlation coefficients represents the strongest linear relationship? 10. 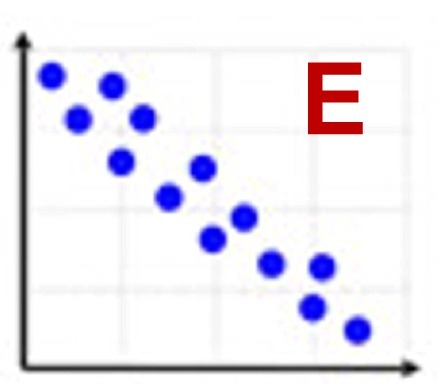 Which calculator output shows the strongest linear relationship between x and y? 11. 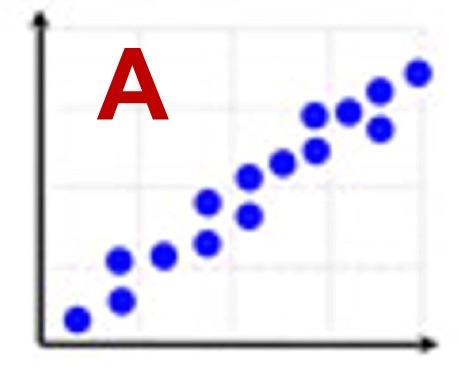 Which value of r represents data with a strong positive linear correlation betweeen two variables?